We had a great Group last Sunday following the outstanding success and clear coherence created at the RPA Annual Teleconference the day before. Carol, Gladys and Joie were responsible for not only creating a wonderful afternoon conference for all who attended, but they also created The Loving Heart Repatterning: Entrainment with the Universal Heart. 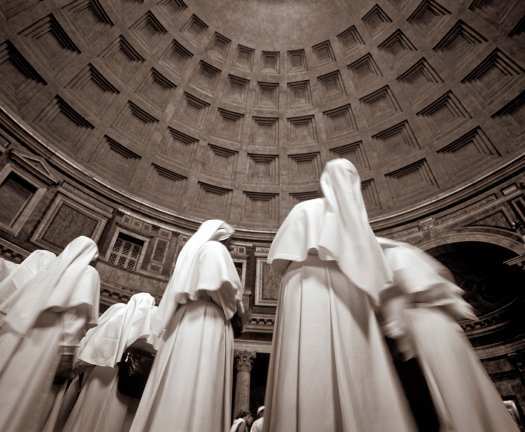 It is a soulful, generous and extraordinarily powerful repatterning . Merrill, Gladys, Carol, Harriet and Beth were physically present in Group on Sunday, other Group members Trinket, Paula, Shyama and Joie were proxied in to the work we did. 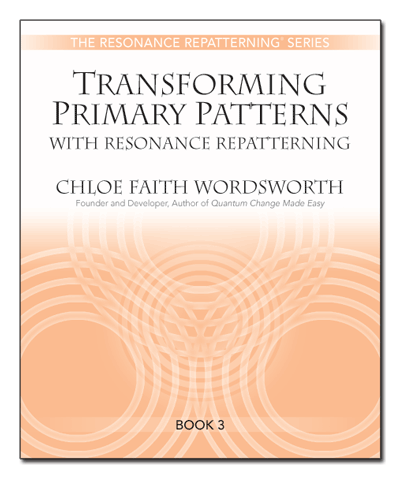 We spent a lot of time looking at the “keys” in the new Resonance Repatterning Transforming Primary Patterns manual written by Chloe Faith Wordsworth. There are some significant changes in the protocols in Orientation, Problems Into Opportunites and Intentions for A New Possibility that we explored. What do you do in a group workshop when you are muscle checking individuals to see if they are resonating with, for example, their Vision/Board, and they have never had a Resonance Repatterning session and an individual is resistant to muscle checking? For the first question we suggested in this situation that if a Positive action is determined to be necessary to integrate parts of the session, the practitioner can then use a future proxy muscle check with the client. That would sound like “ This is a future proxy muscle check. Sam has completed his positive actionon Sunday. It is Monday.” Then muscle check the previously uncleared statements and our experience is that most of the time the statements will have been cleared. In response to the second question we suggested that when working with a group of people who are new to Resonance Repatterning and the way muscle checking is used in the system it is best to use one person as the group’s “arm. This is because if one or more person is unreceptive to the process, the energy will be balanced out in the total energy of the group. We did a Group Repatterning using Intentions for a New Possibility. We used a combination of the new protocols and our familiar Rainbow book. Our main intention that we are now resonating with is “I have joy, peace, security, energy and optimism in my life, in my heart and in my mind.” In a few days check out the Love From NYC page on this blog to see more of our new intentions. That led us to our final discussion of the day which was what Group members individually thought about the relationship between Free will and Divine will, and if Divine will does exist, how that works with free will? More about that topic will be shared at another time. This entry was posted in New York City Community News & Events for RR, News About the Group, Notes for Students, Resonance Repatterning Q & A. Bookmark the permalink. I want to apologize for not being there in person. It was my intent, but I started out late due to exhaustion for 3 ongoing reasons and then sat in extraordinary traffic for 45 minutes, so bad that I did something I don’t usually do which was to switch to am radio to find out why. It was now 1:45 and from the accident report, something had happened on the Gowanus screwing up all the routes, I decided I had to abort. I missed seeing you, especially after such an incredible conference, but in some ways it seemed meant to be. I realized I wouldn’t be able to get home for some time anyway, so instead of rushing home to finish work, I turned into Red Hook where the Fairway supermarket sits on a beautiful stretch of the Hudson emptying into the Ocean and meditated with views of the water, the Statue of Liberty and ducks playing in the water. Beginning to meditate again has been on my list for years and has come up in sessions several times as well, but I had not been able to do it. As bad as I felt about missing group, I was grateful for the opportunity to actually begin to meditate again. I send you all love and ongoing gratitude. Sounds wonderful and sorry I missed – was out of town – the reminder that I can be proxied in is great though, so I will make sure that I respond to the e-mail in the future. Never want to miss that great group energy!